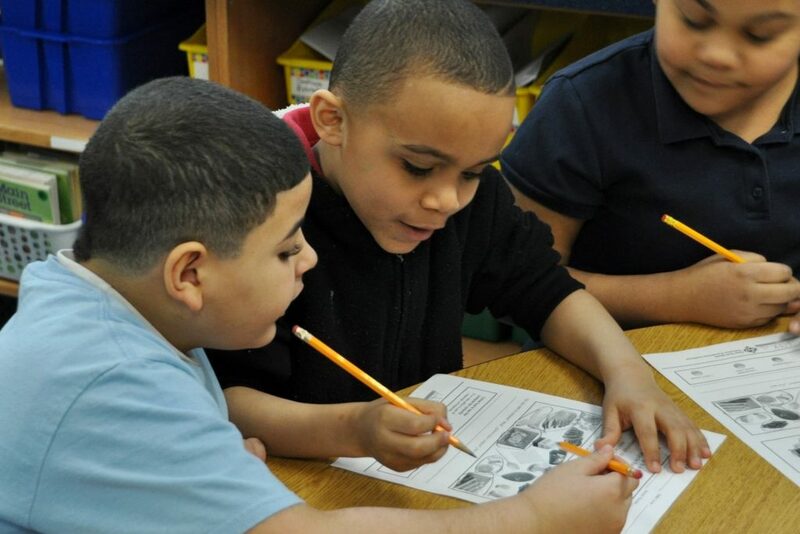 StriveTogether Cradle to Career Network members are working to improve educational success in their communities. 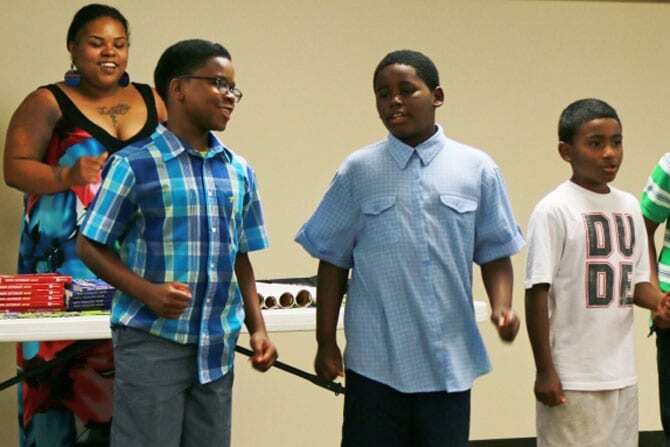 Read our stories about how local partnerships are driving change and moving outcomes for every child, cradle to career. 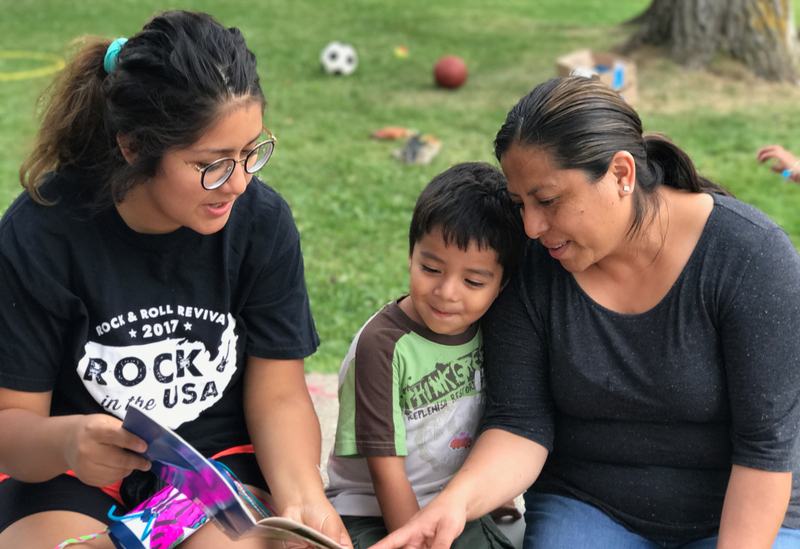 Focused efforts in Northfield, Minn., lead to communitywide improvements in third-grade reading. Teams put StriveTogether training to work throughout schools, city. 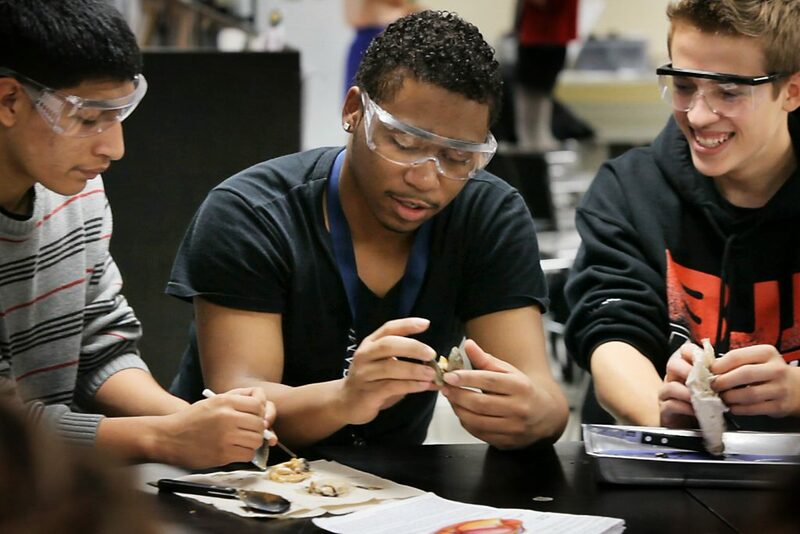 Partnership boosts local students’ applications and awards for state scholarship. 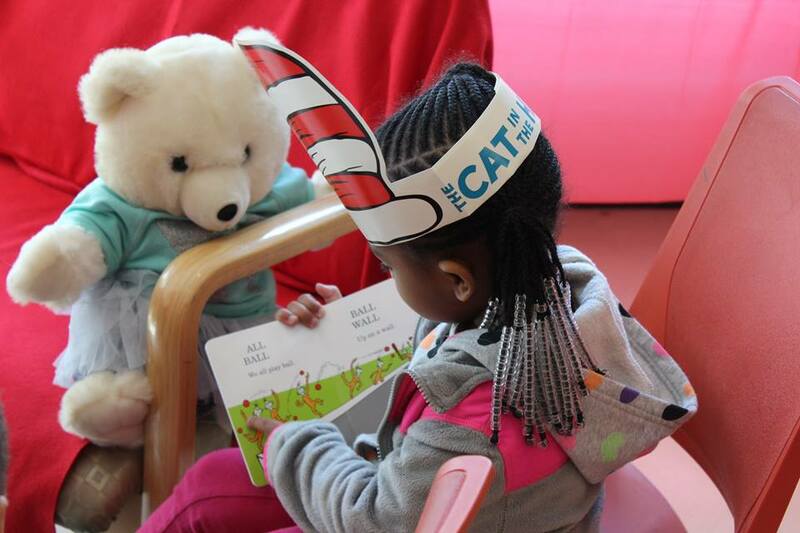 Multifaceted initiative gets kids to school in Rochester, New York, improving reading scores. 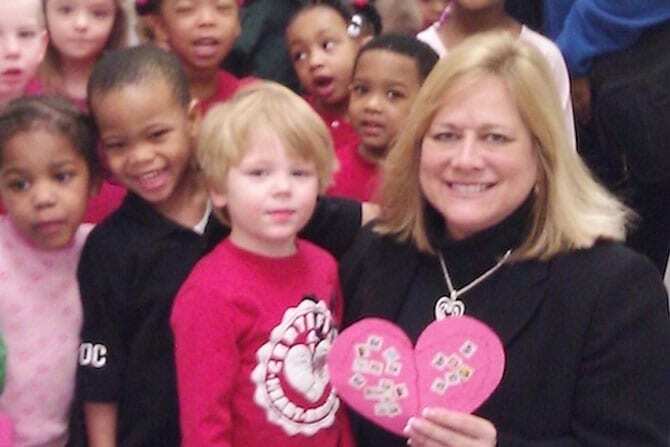 Seeding Success helps Memphis nonprofits use data to boost learning and attendance. 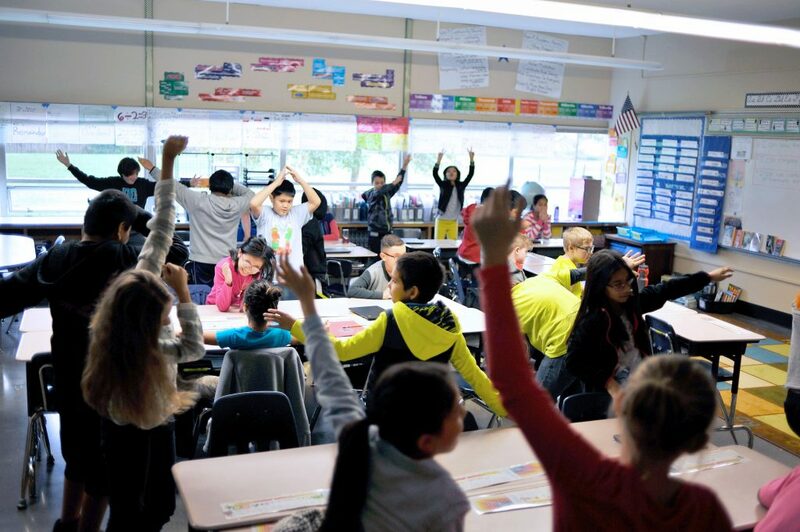 Portland elementary school works with local partnership to tackle exclusionary discipline. 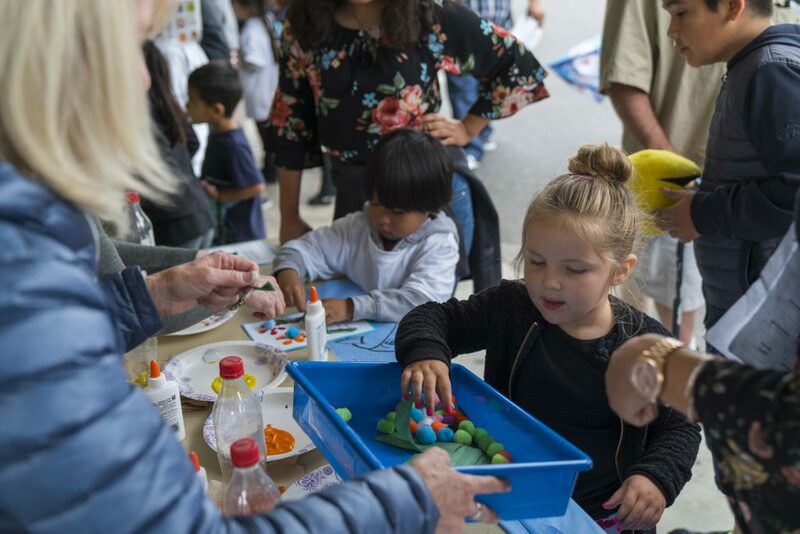 San Diego partnership works to improve kindergarten registration. 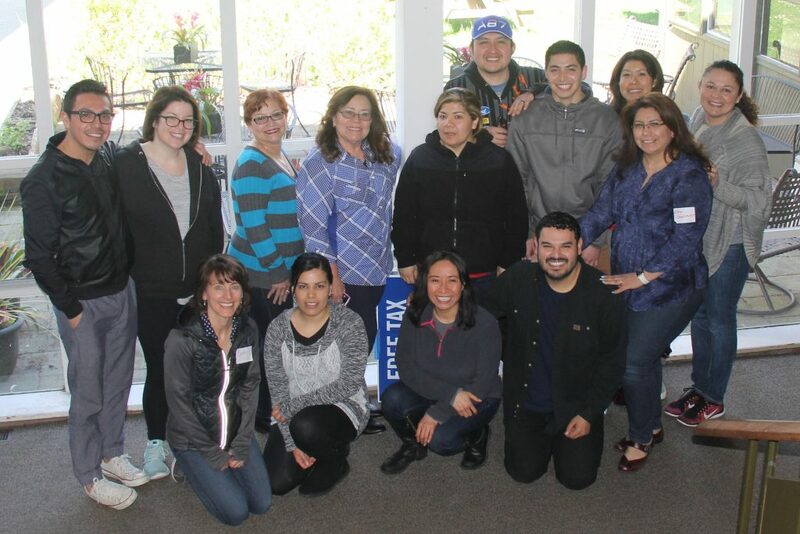 Eastside Pathways lifts up Latino community voices in Bellevue, Washington. 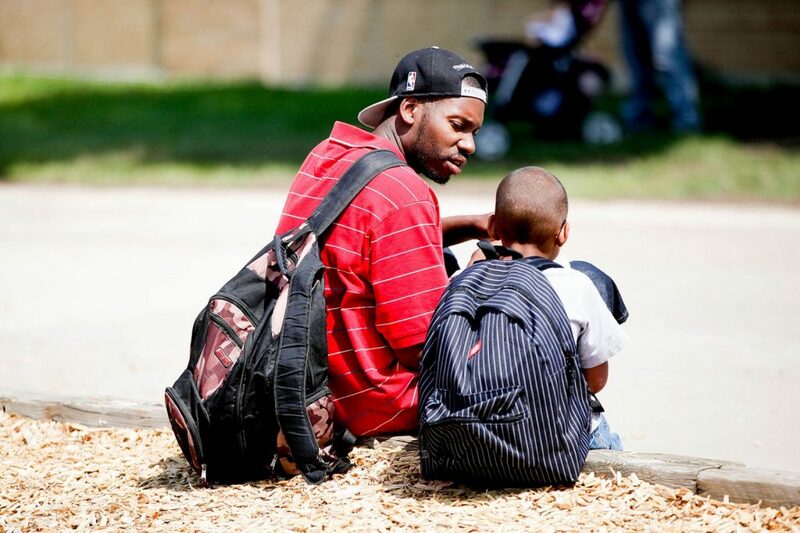 Racine County partners work on battling bias and inequities. 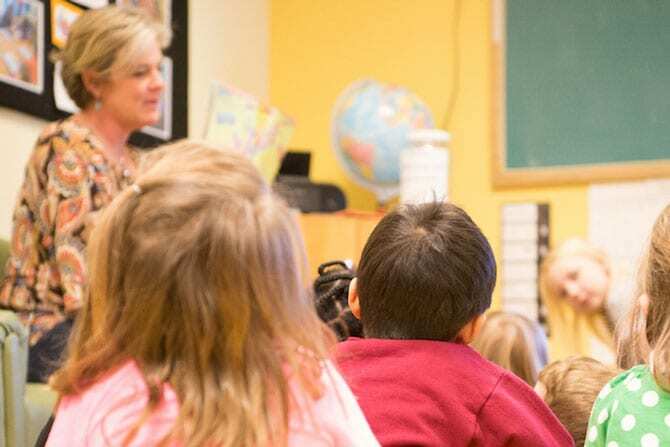 Every Child Capital lays foundation for cost savings, improved literacy at Cincinnati schools. 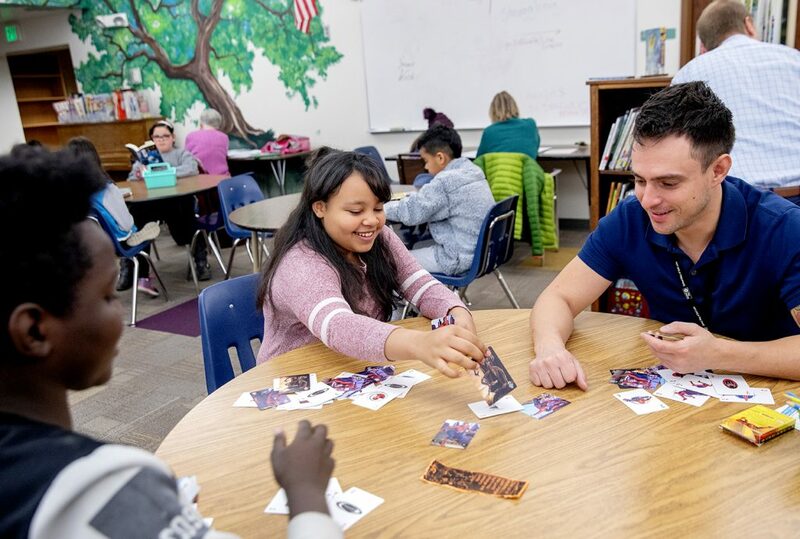 Teacher in Adams County, Colorado, helped boost school achievement by incorporating continuous improvement, student voice. 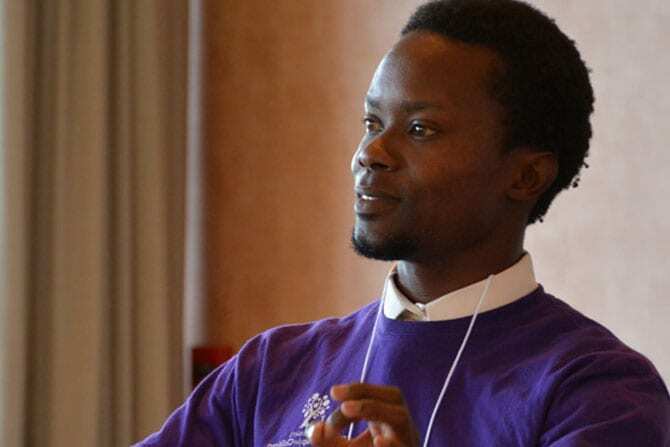 Regional education partnership strengthens focus on racial equity. 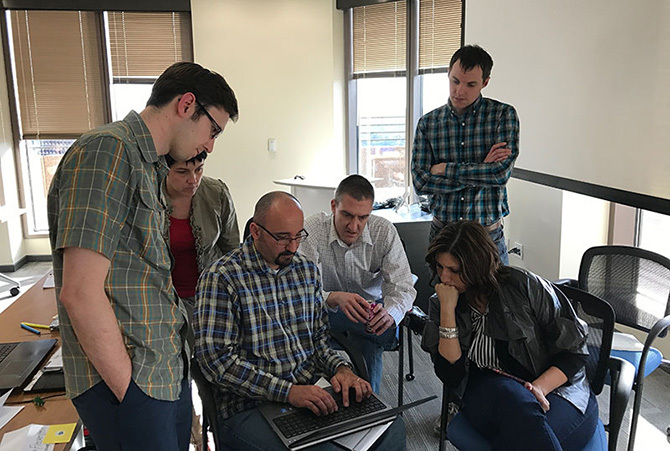 Fellowship program supports 32 communities to advance understanding and use of data to drive results. 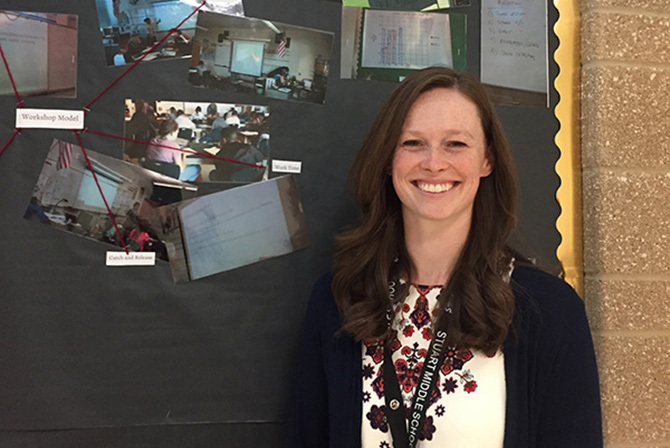 Ohio high school teacher Mona Kotran teams up with a countywide educational partnership to help students boost their ACT scores and college prospects. 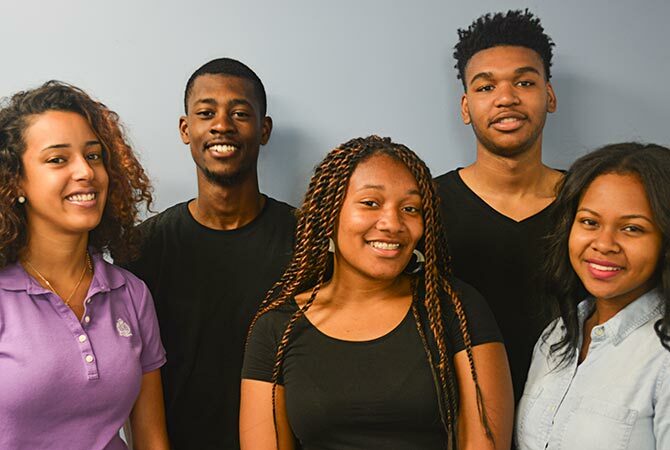 Young D.C. residents are getting back on track to complete their high school education through a collaborative effort steered by Kilin Boardman-Schroyer. 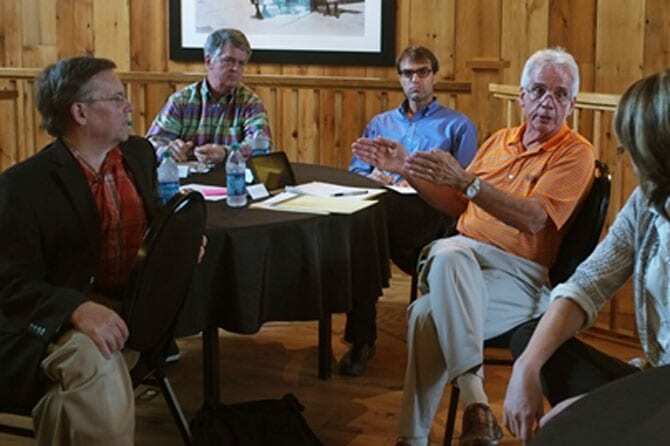 Six communities come together to apply continuous improvement tools and strategies to increase federal student aid applications. 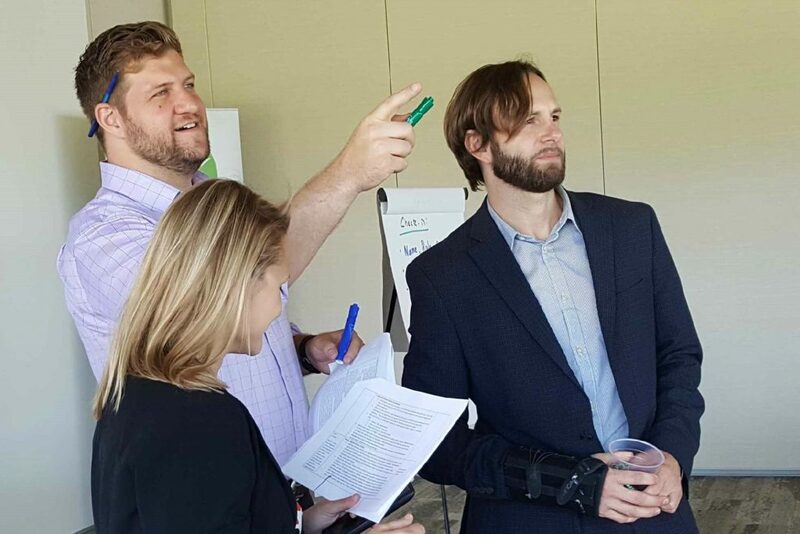 BMW’s Mark Fendley and Eric Hayler are contributing their expertise in continuous improvement to the work of improving education in Spartanburg County, South Carolina. 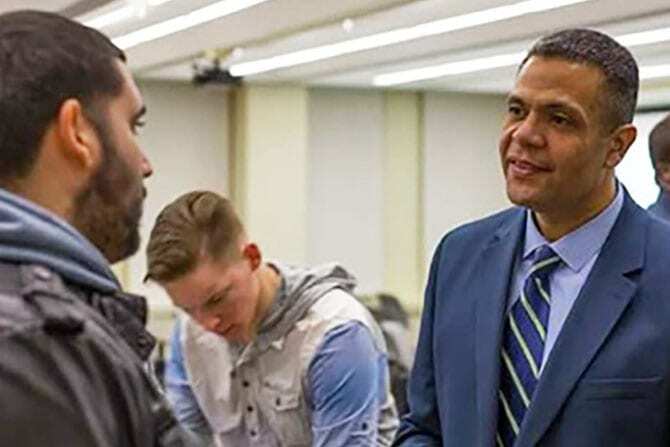 Alfredo Medina, Jr. is a key leader in a cross-sector team in Albany working to keep low-income, minority students on track to college after they commit to going. 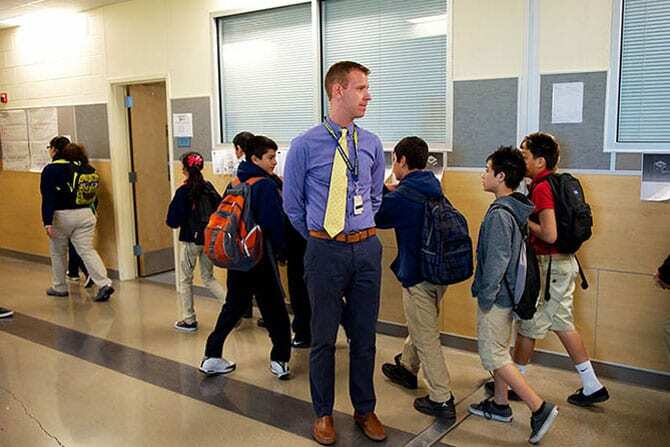 Former middle school principal Matt Pope is leading an effort to transform teaching and learning — and improve student outcomes — in Central Texas middle schools. 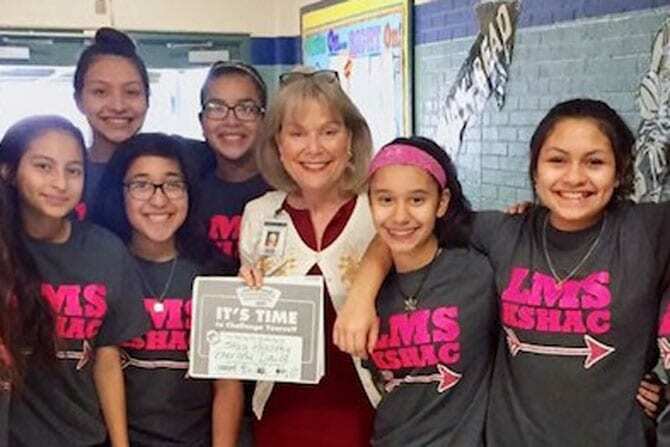 Dr. Carol Harle leads the charge in Harlandale Independent School District, using daily attendance data to improve third grade reading. 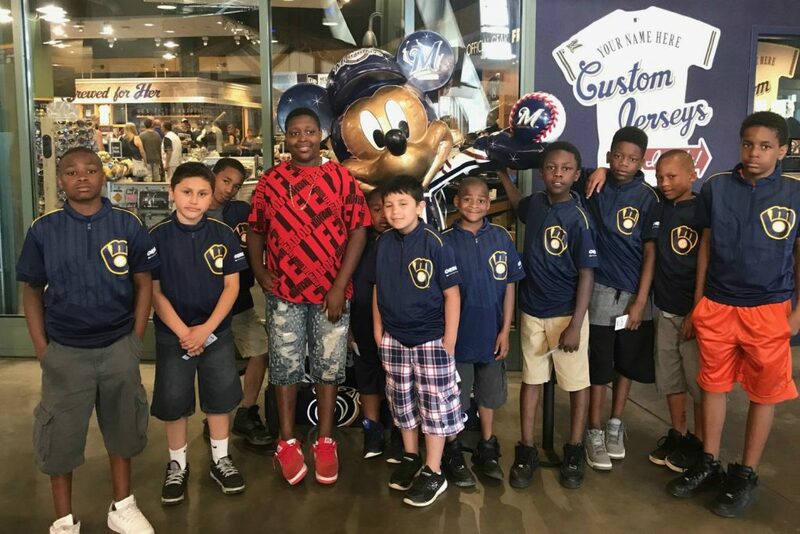 Generation Next celebrates and focuses on diversity to help all Minneapolis and St. Paul students succeed. 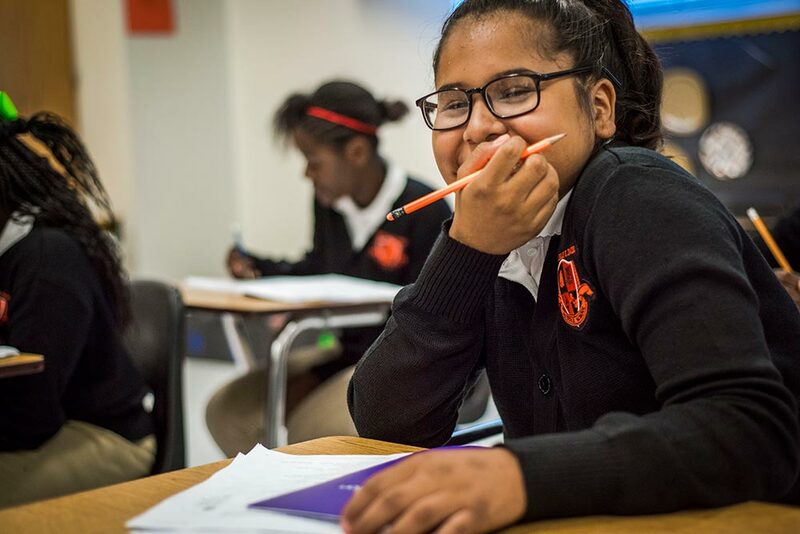 Seeding Success works with partners throughout the community – from the classroom to higher education to policy – to improve student outcomes in Memphis, Tennessee. 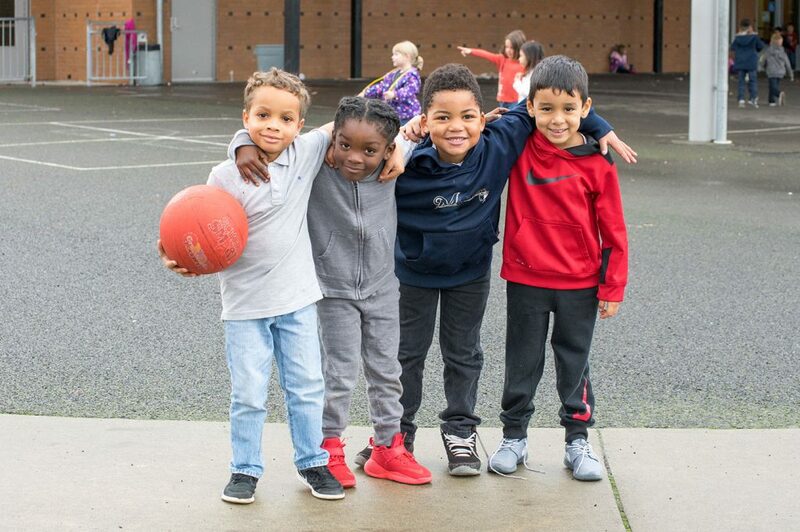 Three StriveTogether collective impact partnerships join forces with two Promise Neighborhood communities to score major legislative win for students across the state.